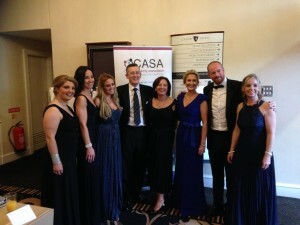 Valerie Melinn, Vikki Byrne, John Fitzpatrick, Fiona Bonke, Sarahann Potts, Andrea Egan, Alison O’Brien and Gary Halpin. It was a wonderful evening with fantastic entertainment from Amanda Brown and Colin Smith, Andy James and the Swing Cats. The grand total at the end of the night was a whopping €60,000 euros. 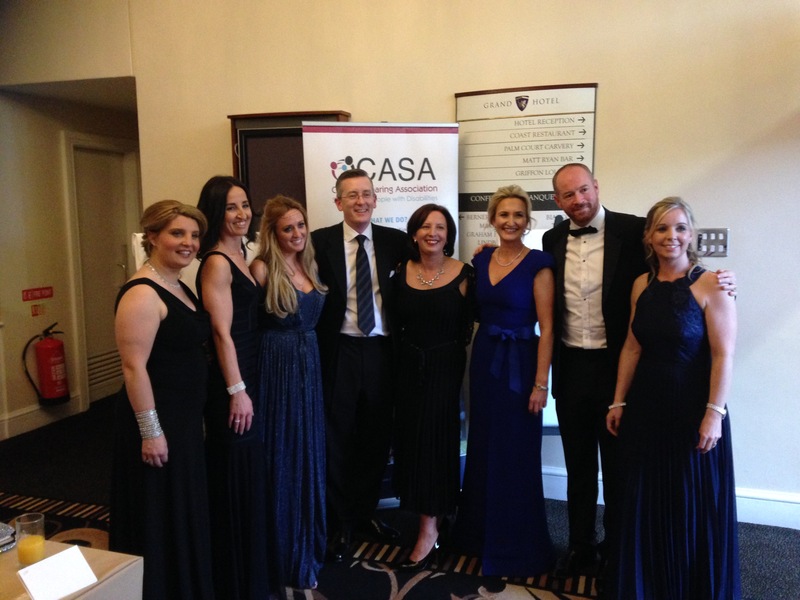 CASA is so grateful to Sandra and the team for all their hard work. They have done an amazing job. This money will support the Breakhouse for months to come and enable the volunteers to focus on what they do best, providing a quality respite service.